French sugar and ethanol group Tereos expects a slowdown this year due to a drop in sugar prices and beet output, after exceptional conditions in 2011/2012 boosted its revenue and profits, Reuters reported citing CEO Alexis Duval . Tereos estimated that sugar beet yield crops in France fell by 12.5 % in 2012, which would affect the 2012/2013 results. In Brazil, Tereos announced its sugar cane output would show a 12% recovery in 2012 and it expected another 10 percent increase in the next campaign. 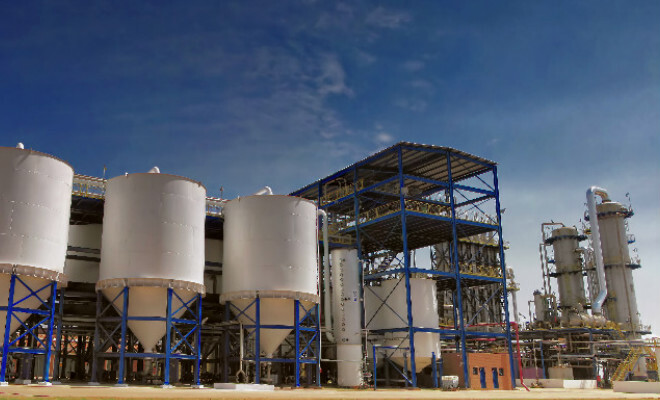 Duval said the group had no new expansion projects planned while it focused on a series of existing investments, including a maize processing plant in Brazil and two grains processing units in China together with Singapore-based Wilmar International.